Hello. I'm from Canada and I recently discovered this website. Since I love movies and cars, I like this site too. I don't have a preference for a specific genre, I like a movie that it's good. As for cars, I like almost all of them. I have a soft spot for early ponycars and full size sedans. 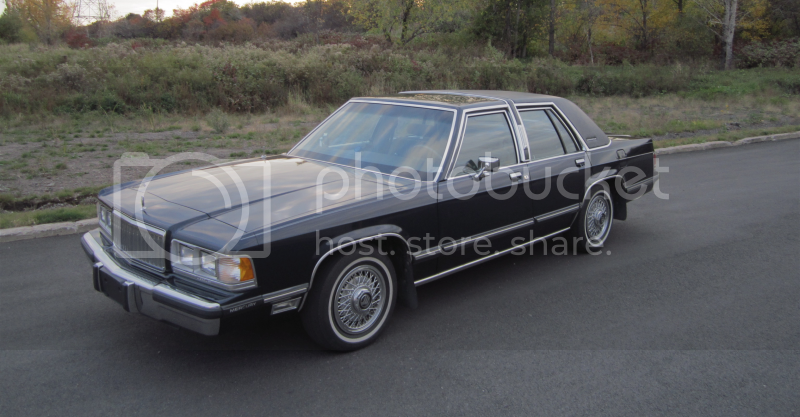 My current car: 1990 Mercury Grand Marquis LS.